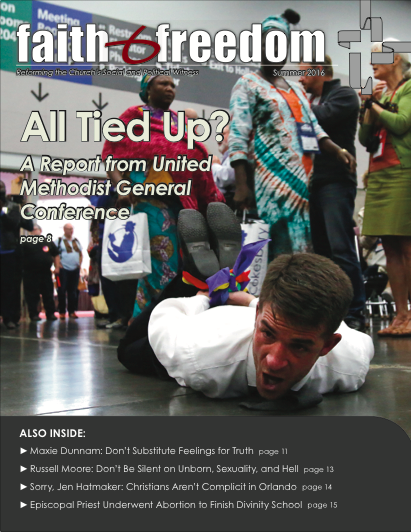 A quarterly magazine of the IRD. 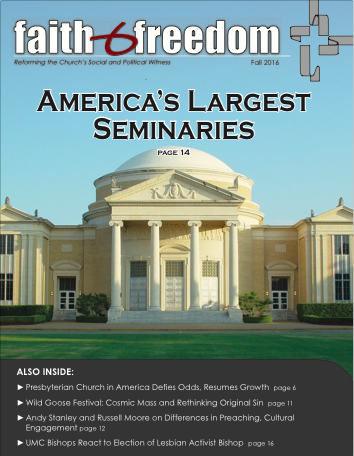 Download PDFs of past publications by clicking on the links below. 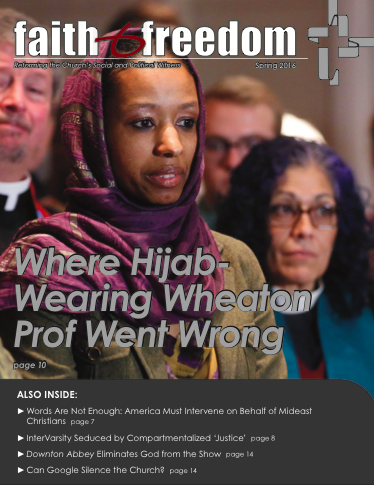 Where Hijab-Wearing Wheaton Prof Went Wrong | Words Are Not Enough: America Must Intervene on Behalf of Mideast Christians | InterVarsity Seduced by Compartmentalized 'Justice' | Downton Abbey Eliminates God from the Show | Can Google Silence the Church?